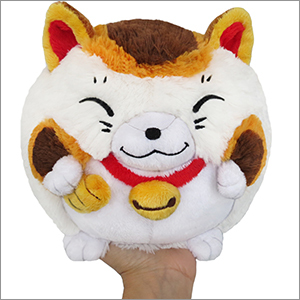 Mini Squishable Fortune Cat: An Adorable Fuzzy Plush to Snurfle and Squeeze! Linda "Chuu" B. I'm commonly known as Chuu by my friends and I am an art student in Sweden. My dream for the future is to some day study and work as an animator. The Fortune Cat! It's lucky! But WHY is it lucky? Some people say the cat beckons good luck to come to you! Others say it holds the secrets of prosperity in its paws! Still others don't know what a Fortune Cat is, and shouldn't be asked about it for that very reason! But when it comes to this particularly charmed kitty, and its full-sized Squishable Fortune Cat cousin, we know EXACTLY how it works!! The luck-delivery method goes like this: Admire the Fortune Cat's cuteness. Pet its silky-soft fur. And then, suddenly, you will feel super lucky to have something this adorable and cuddly in your arms! No mystery here, this is one fortunate cat to have around. Hug Your Way To A Lucky Day! I love cats, and as soon as I saw the Fortune Cat, I knew I had to add her to my collection. I'm so glad I did! She's extremely soft, and the details are lovely - I love her pattern and her happy little expression. One of my favourites! I pre-ordered this when it first went on pre-order for my friend's birthday in September. She loved it!! She opened it and didn't let go of it, except to eat! Definitely recommend it to anyone who loves lucky cats!!! I just wrote a review on the Mini Grim Reaper and everything I said about it applies to this one too! Fluffy, cute, squishy, and all around awesome! 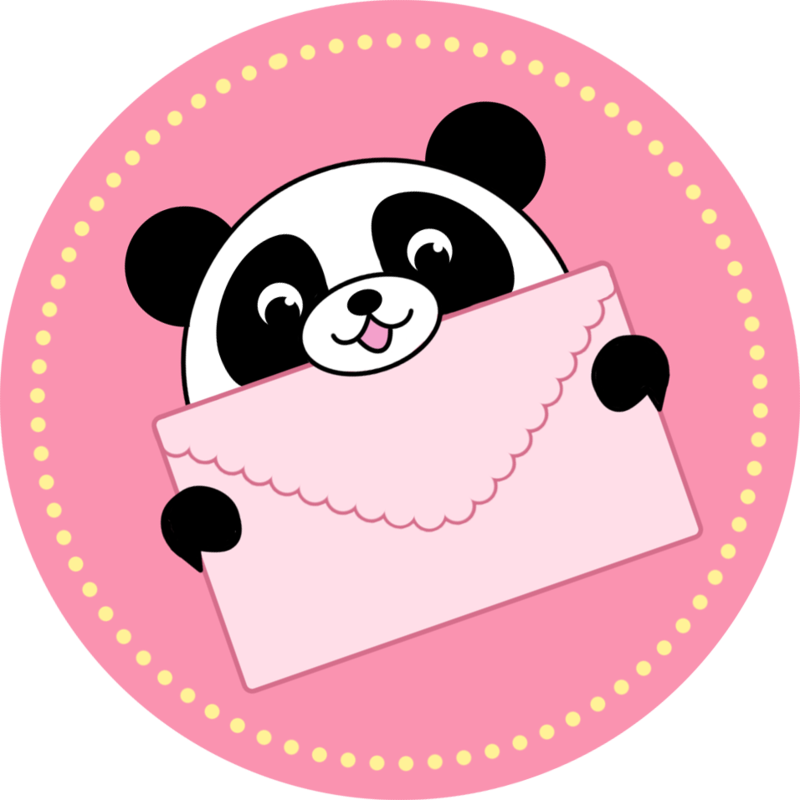 I love stuffed animals and collect them, but never really cuddled with them�except for my Squishables! Backed this months ago for my sister and she absolutely loved it. He sits at the end of her bed and makes her dreams lucky!! !